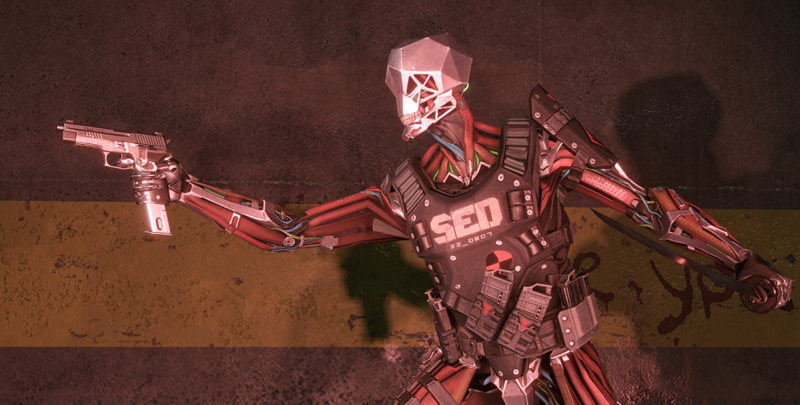 Even SED has a good pistol. Be just like him and add SIG Sauer P226 C to your arsenal! In addition, you will find a rapid-firing sniper rifle in an unusual color palette as well as a Rifleman weapon. 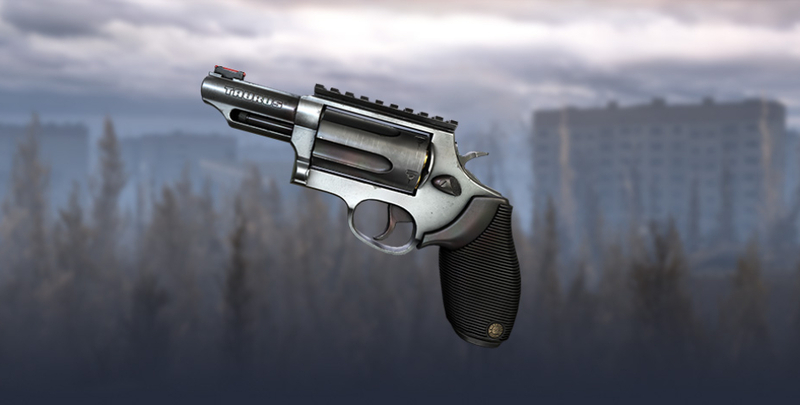 Sometimes pistols are called second chance weapons. 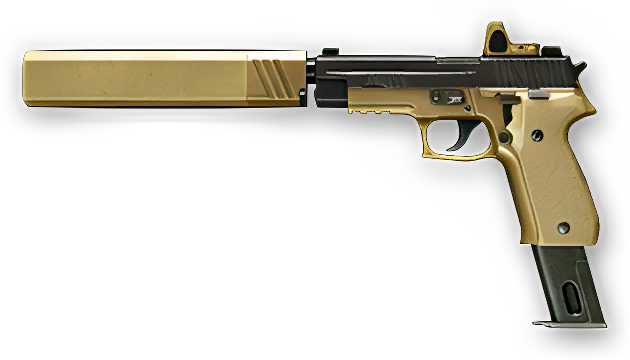 Perhaps this is the case with most secondary weapons, but not with SIG Sauer P226 C! Worthy stats and a spacious clip size for 20 rounds will help you to emerge victorious from the most difficult situations! Unique modules are included - Osprey Silenser that increases accuracy and reduces shooting noise without reducing the damage, as well as Trijicon RMR collimator sight that has 1.4 zoom. The classic version of the model seems too boring for you? Bright it up with the camouflage! Tired of firing singles? Want more action? A quick-firing semi-automatic rifle is at your service! 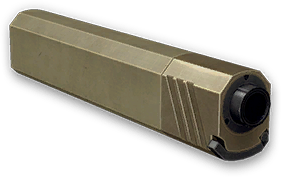 With it you can destroy entire enemy groups, and most importantly do it from a safe distance. The appearance of the weapon deserves special attention: its neon-emerald colors will make you stand out against other fighters. 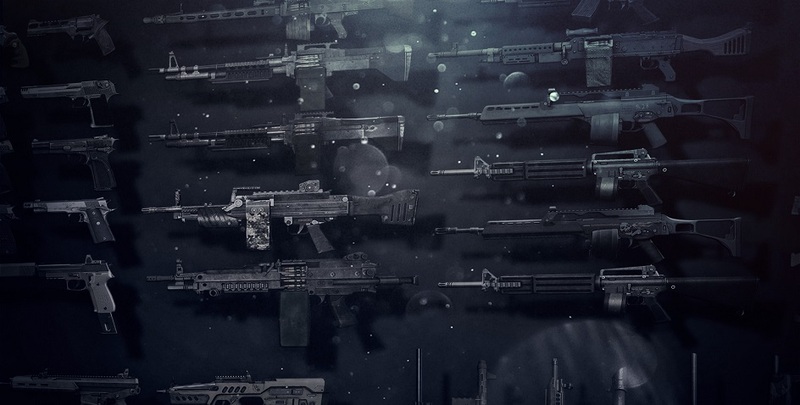 This assault rifle will occupy a special place in your collection. 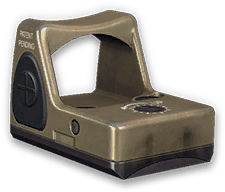 High damage and excellent firing range will allow you to effectively fight at any distance, and thanks to the soft recoil, even beginners will be able to use this weapon to its full potential. We wish you good fortune in the wars to come!